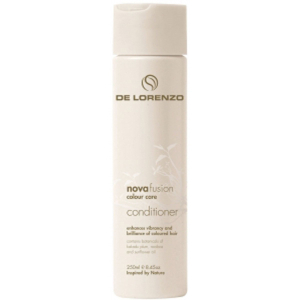 In 1987, brothers Anton and Vincent de Lorenzo set out to create a line of professional haircare products that were ‘inspired by nature’. 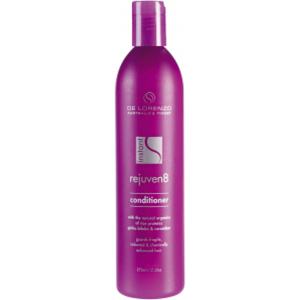 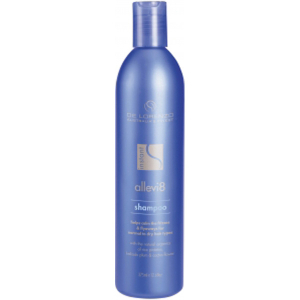 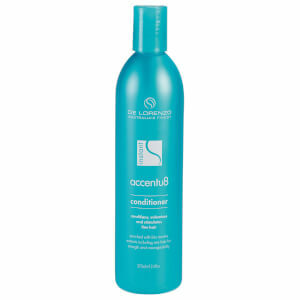 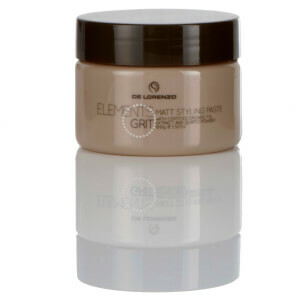 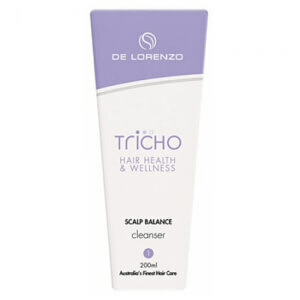 This translated into using natural and organic ingredients to develop high-quality products suitable for both in-salon and at-home use. 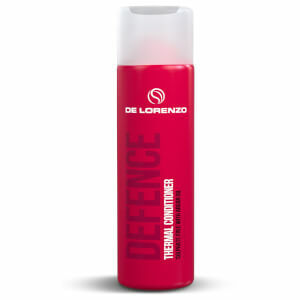 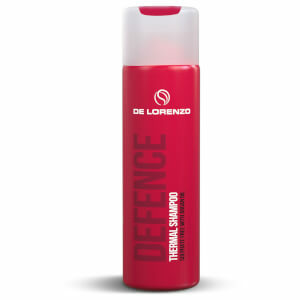 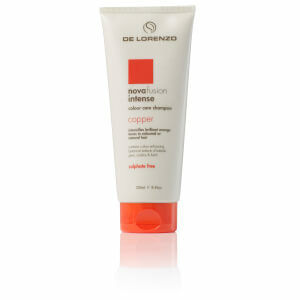 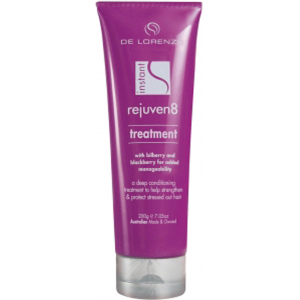 De Lorenzo offers a range of product lines suited to every hair type and concern, from dry and damaged hair through to sensitive scalps and colour treated hair. 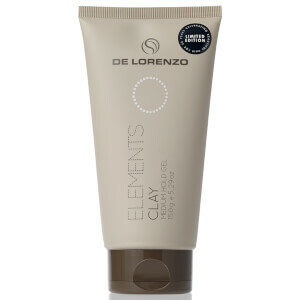 De Lorenzo are always looking to utilise innovative technologies to better their products whilst maintaining their reputation as environmentally conscious and naturally derived. 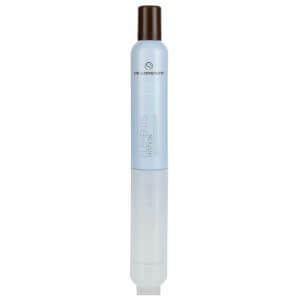 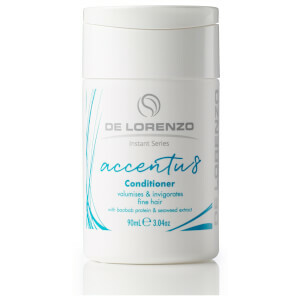 For those with dry, damaged hair, De Lorenzo offers the Moisture Balance range, enriched with specialised bio-complexes to lock moisture into the hair and provide intense hydration. 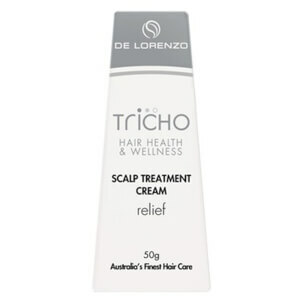 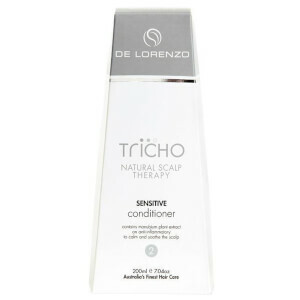 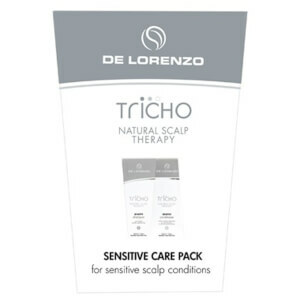 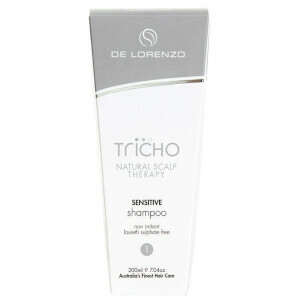 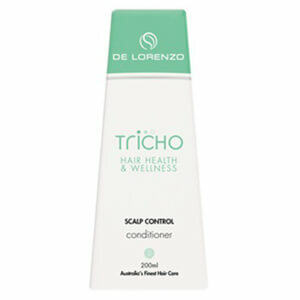 If you’re after products to tame issues such as dandruff, psoriasis or redness on the scalp, De Lorenzo has created the Tricho line, a gentle, soothing range of products tailored to these concerns. 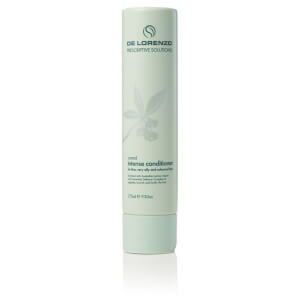 Infused with menthol and a combination of herbal remedies, De Lorenzo maintains their philosophy of using natural ingredients to achieve optimum results. 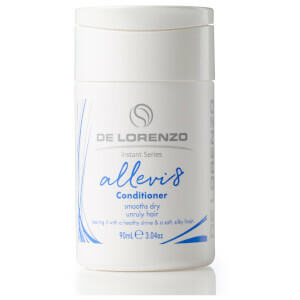 A proudly family owned and run business, De Lorenzo products continue to be designed and manufactured in Australia and use Australian-grown ingredients. Ingredients used in De Lorenzo products are ethically sourced and grown wherever possible. 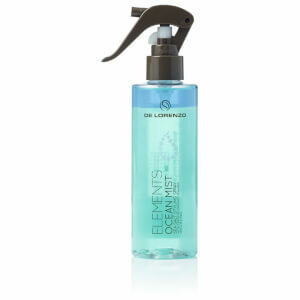 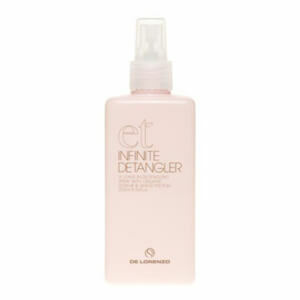 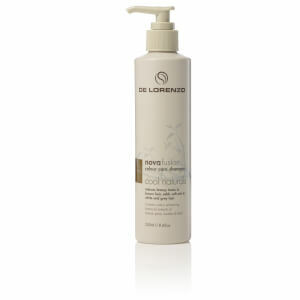 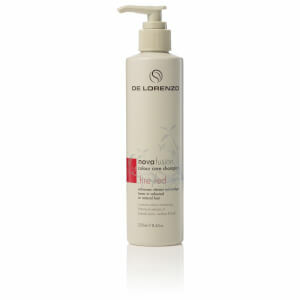 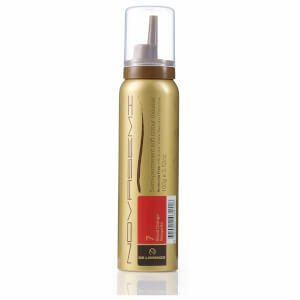 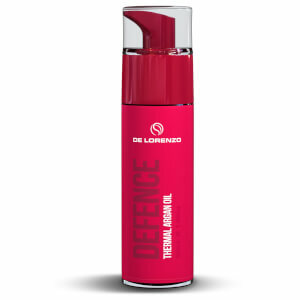 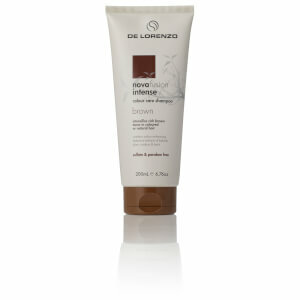 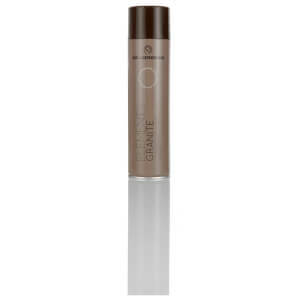 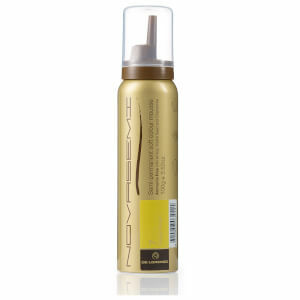 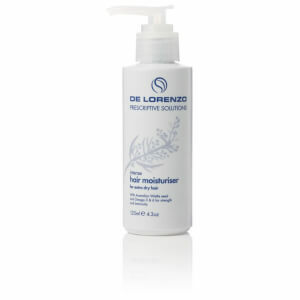 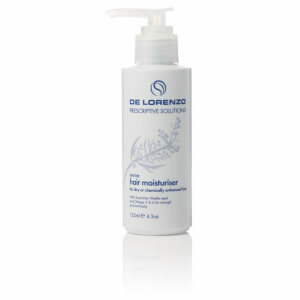 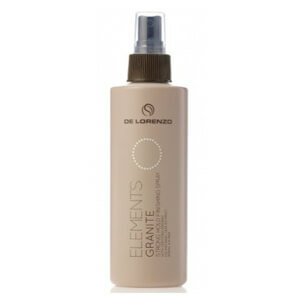 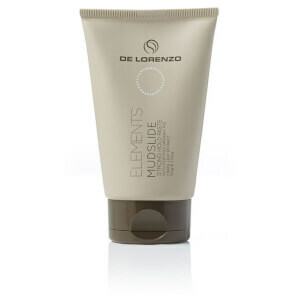 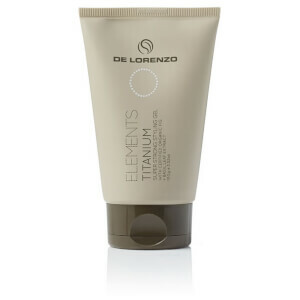 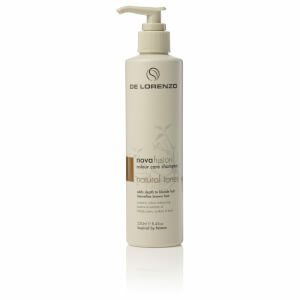 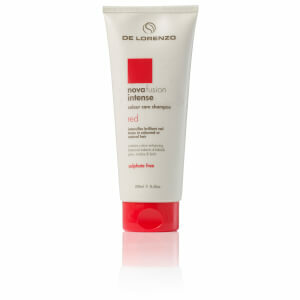 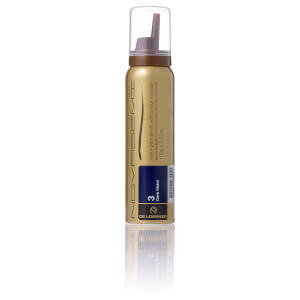 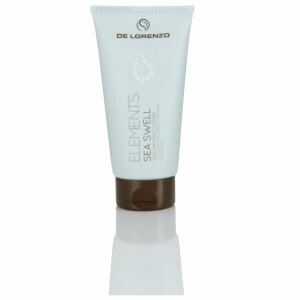 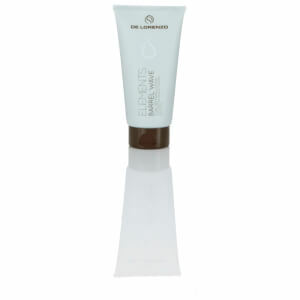 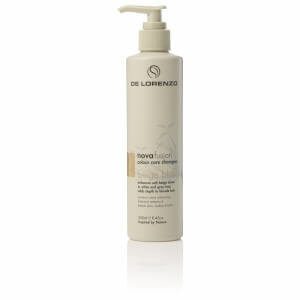 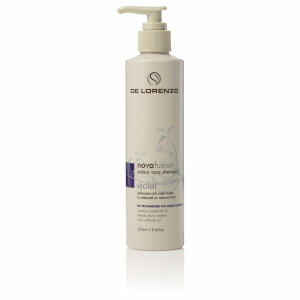 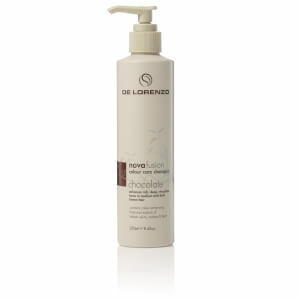 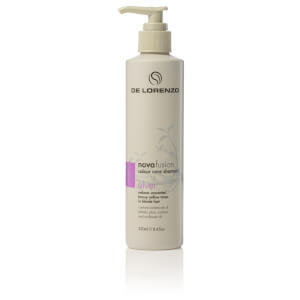 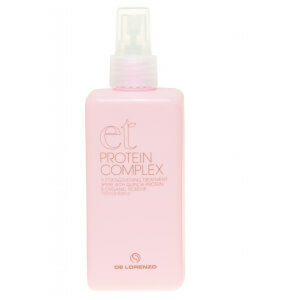 De Lorenzo does not test on animals, nor does it used animal-derived ingredients. 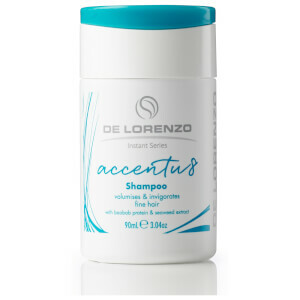 All De Lorenzo products are free of petrochemicals, and the majority are free of parabens and SLS and are grey water safe. Shop Australian-owned and made haircare from De Lorenzo today with Facial Co. Facial Co offers competitive prices and free Australia-wide shipping on orders over $99.